Maas: Just to get everyone up to speed, the Crew's ownership, Precourt Sports Ventures headed by Anthony Precourt, would like to move to Austin sometime next year and build a new soccer-only stadium to play in – perhaps by 2020, assuming construction and all of that. The team would like to do this on land that it does not own. They would pay for the stadium, but not own the land. It would like to strike up a similar arrangement with the City of Austin that the team has currently with the state of Ohio. Officially, the state owns that stadium, but upkeep is up to the team. The City of Austin staff has provided council a list of public land that could host a stadium. It should be clear that at least publicly, the city has offered no guarantees. And as of last week’s end, Precourt removed Butler Shores from consideration because it does not seem politically palatable. You might be casually watching this, Jen, but there's a large group of people following every twist and turn of this story very closely: the team's fans in Ohio. They don't want to see the Crew leave. Up in Columbus, it’s interesting ­– and there have been a few folks on Twitter, as they usually do – who draw on Google Maps how far McKalla Place is away from downtown Austin, versus how far the fairground site where the Crew currently plays is from downtown Columbus. Stayton: Well, Jimmy, I imagine Austin soccer fans may be watching closely, too, and they may be curious, if the Austin sites are closer to downtown? Maas: Well, not exactly. Given that they’re both capitals, the Columbus stadium is 3 miles from the Ohio state Capitol. McKalla Place, which probably more people in Columbus are familiar with than people in Austin, is nearly 8 miles from Texas Capitol. Roy Guerrero Park is about 3 miles away. The old Home Depot at St. Johns Avenue, another possibility, is 4.5 miles away. So, they’re close, but they're not the hip downtown spot Precourt probably envisioned. To put a finer point on it – that's not what was in his initial plan when he said he was going to be moving to Austin. In Columbus, the current situation as Precourt Sports Ventures currently sees it, is not one that's sustainable and not one that they could continue into the future. But it would be interesting to see what downtown sites might be available. Right now, it’s still at a standstill, aside from Precourt meeting with a few investors. Stayton: Andrew Erickson says the current situation as Precourt Sports sees it is not sustainable. What does that mean "not sustainable"? What does Precourt not like about their setup in Columbus? Maas: Precourt has made vague complaints again and again. 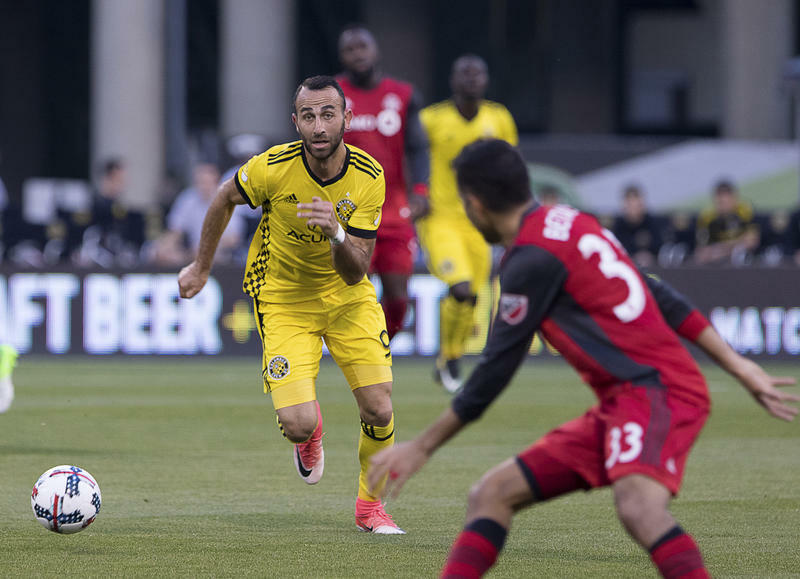 Columbus is one of the first franchises in Major League Soccer. The current business climate in Columbus is not one that supports what he calls "MLS 2.0." He points to stadiums in Atlanta, Seattle, Portland that have a heavy corporate sponsorship. That’s what he points to. He says that is not available to him in Columbus. Stayton: But, obviously, he thinks that might be available in Austin? Maas: If you do all that market research and all that stuff, they say it’s available here, so potentially yes, but time will only tell. 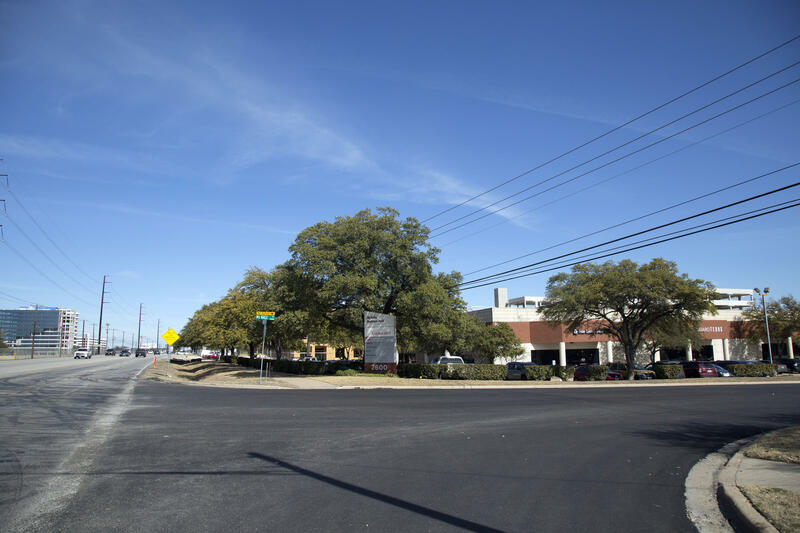 Stayton: Do we know where Austin City Council members stand on the stadium now? Maas: There was a lot of resistance to the Butler Shores site, primarily from Council Member Ann Kitchen. Three members co-sponsored a resolution in two weeks to remove it from consideration. Pio Renteria would like to see Roy Guerrero Park stay in the mix. The park off of Riverside Drive is in his district. McKalla Place is vaulting into the fore – almost by default. 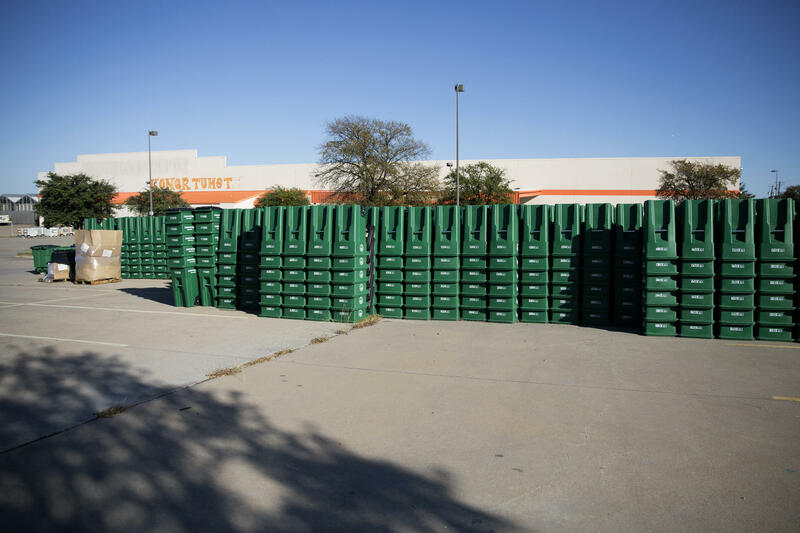 Most people had never heard of the city-owned lot off Burnet Road until all of this stadium talk. Publicly, the council and mayor have been supportive of the idea of having a soccer team. I mean, it’s a nice thing to have, right? But they are dealing with a lot of other issues, like police contracts and a new city manager. It probably has ticked down their priority list. Meanwhile, the MLS season is about to ramp up, and this may not fit into Columbus' timeline. They may not have enough time to get their ducks in a row. There could be an election – all kinds of things that could stand in the way of this actually happening. Stayton: So, what would happen if they just stay in Ohio? "There would have to be some real healing that takes place, because [there] is damage. I think there’s a sense of distrust with the fanbase, and that would continue even if the team did stay." Stayton: So, Jimmy, what’s next step in all of this? Maas: Short of a surprise press release from the team, and that has happened twice in the last few weeks, the next public steps in the process will take place Feb. 15. That is when the City Council discusses all the possible stadium sites that are still on the table. Stayton: - Of the Columbus Crew from Columbus to Austin. 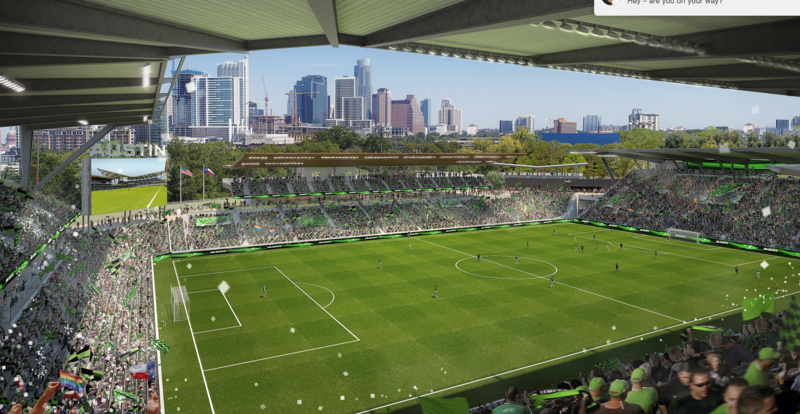 The owners of Major League Soccer's Columbus Crew have released artist renderings of a potential stadium in Austin. Precourt Sports Ventures, which owns the team, hired local firm Armbrust & Brown to help with site selection. It landed on Lady Bird Lake, between South Lamar and Barton Creek. The team might face several hurdles to locate there; the first being that it is city parkland, part of Butler Shores, just off the Hike and Bike Trail.